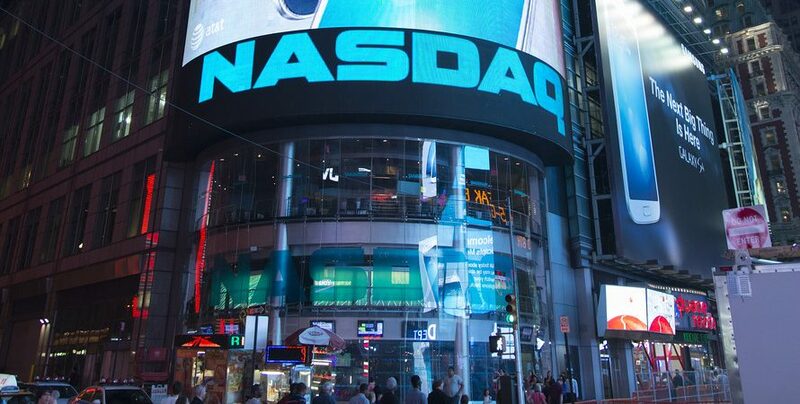 Nigeria Stock Exchange plans to install Nasdaq OMX Platform according to the Financial Times. Nigeria’s stock exchange, which was rocked by allegations of financial mismanagement last year, is to install a trading platform from Nasdaq OMX and launch equity options as it prepares for demutualisation and a possible listing, the country’s securities watchdog said. Arunma Oteh, director-general of Nigeria’s Securities & Exchange Commission, said she was “delighted” with the work of an interim administrator, which has run the bourse since the ouster last year of former chief executive Ndi Okereke-Onyiuke. This comes after Tekedia plans to launch its Tekedia Broad Industrial Average (TBIA) that will track the biggest stocks in the Nigerian Stock exchange. This average mirrors the Dow Jones Industrial Average of the United States.